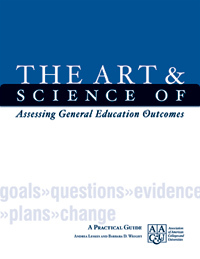 Strategies for curricular change in the reform of general education are as important as the substance of the change. 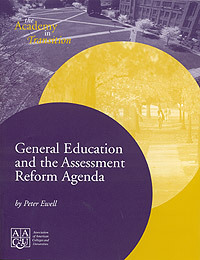 Fifty pitfalls and common errors in the process of reform are enumerated in this practical guide essential for general education committees. 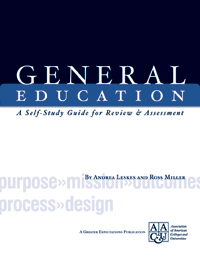 Revising General Education provides practical advice for how to advance a successful general education reform process—including tips in the areas of task force objectives and procedures, concepts of general education, program planning, proposal approval, and program implementation. 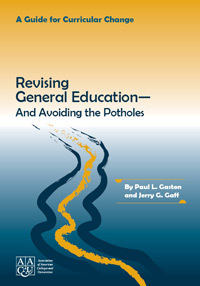 Ideal for general education reform committees and faculty senate curriculum committees.